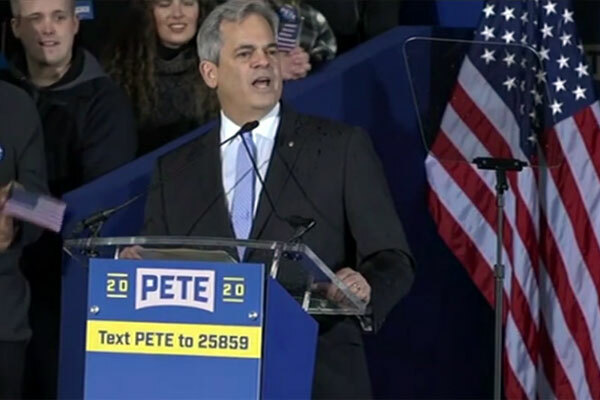 Steve Adler, the Mayor of Austin, Texas, threw his support behind Pete Buttigieg for president at the launch of the candidate’s campaign in South Bend, Indiana, on Sunday, April 14. 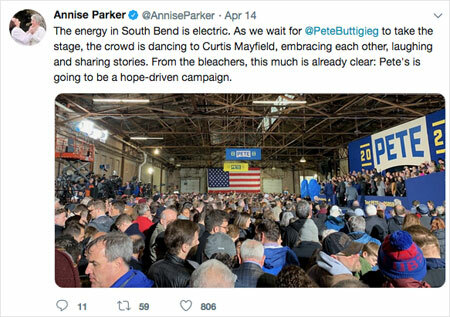 Adler had the distinction of being chosen to introduce Buttigieg at the rally. According to a report by Spectrum News, Adler and Buttigieg have been friends for years. Adler and his wife attended Buttigieg’s wedding to his husband, Chasten Buttigieg. 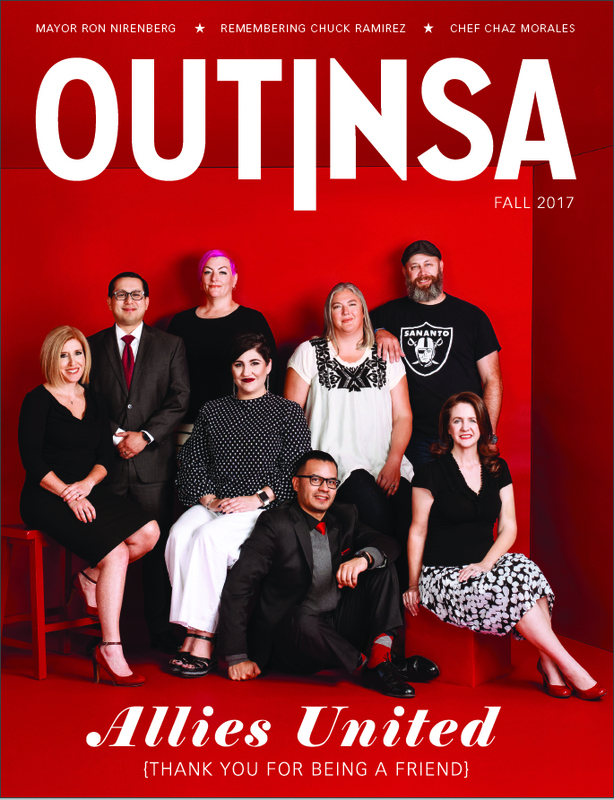 “He is just incredibly smart, he is someone that is doing great things in his community. He has a way of making people understand complicated issues, he has a way of dealing with issues,” Adler told Spectrum News. 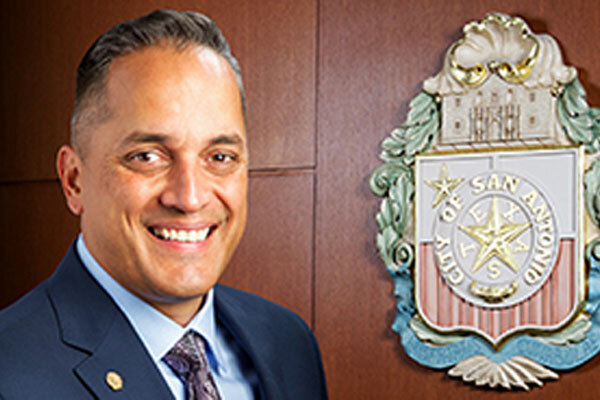 Adler’s endorsement precludes his endorsing either of the two Texas candidates who have thrown their hats into the presidential race.